The company booked a net profit of INR 104 million (USD 1.5m/EUR 1.3m) in April-June 2018, following a four-quarter gap, versus a net loss of INR 390 million a year earlier. “The April-June quarter has shown a turn around on the profitability front after a painful transition period of the past 12 months led by the start of execution of our SECI-1 project,” said executive director Devansh Jain. Inox Wind posted earnings before interest, tax, depreciation and amortisation (EBITDA) of INR 700 million, against a loss of INR 130 million in the same period of 2017. 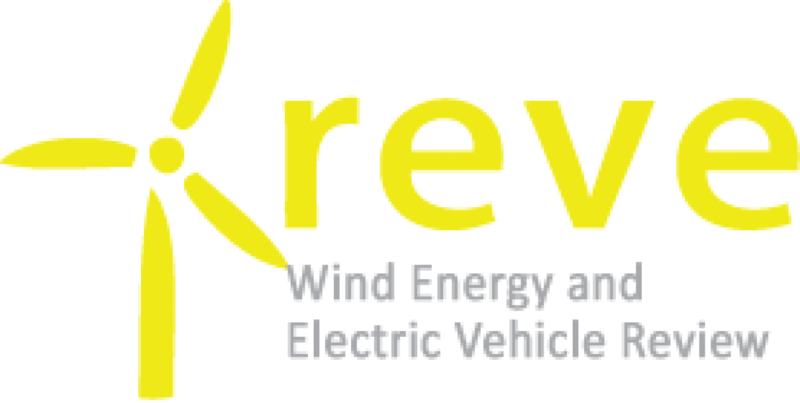 Revenues improved to INR 4.3 billion from INR 1.06 billion. The Indian firm’s order book at the end of June totalled 950 MW, with orders coming from a Maharashtra state auction and tenders by the Solar Energy Corp of India (SECI). It also noted it is holding talks with winners in additional SECI and state auctions for more than 600 MW of turbine orders. During the quarter, it delivered 80 MW of capacity and commissioned 22 MW. 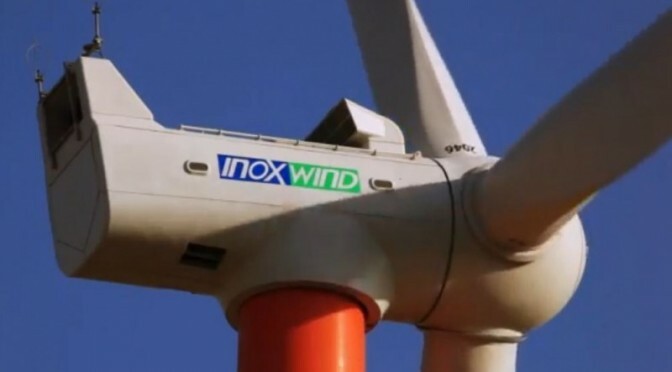 Commenting on the wind power market, Inox Wind said it anticipates fiscal 2018/19 to be a “strong turnaround year” as the sector has strong visibility on order flow. Thanks to the wind power auctions and falling costs, there should be “sustainable and strong growth” for the sector, it added.